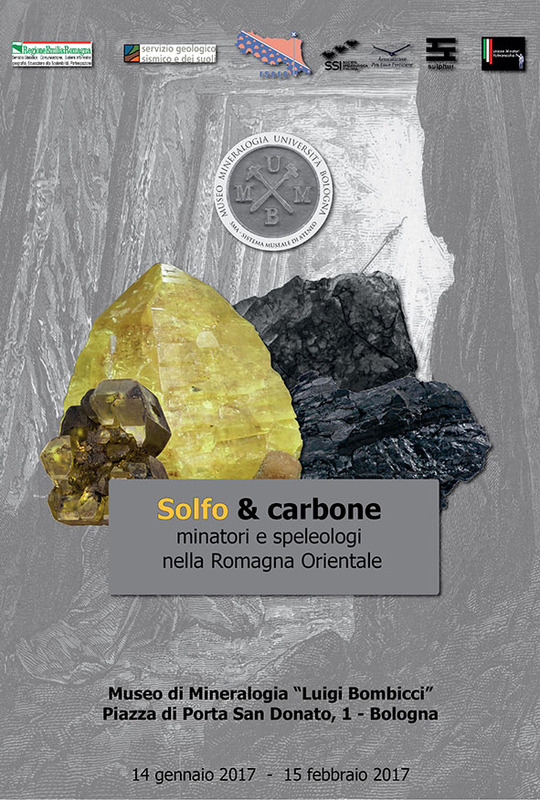 » Solfo & carbone: minatori e speleologi nella Romagna orientale F.S.R.E.R. This entry was posted on 27/01/2017. It was filed under News and was tagged with gessi e solfi, mostra, sulphur.